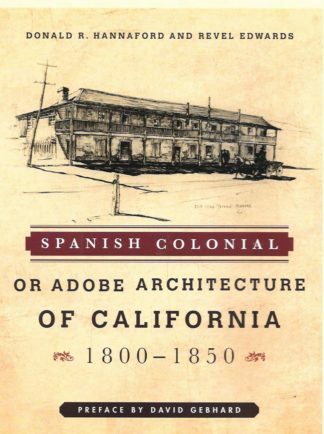 In California, authentic Spanish colonial houses were built with construction and ornamentation traditional to settlers from both Spain and New England. 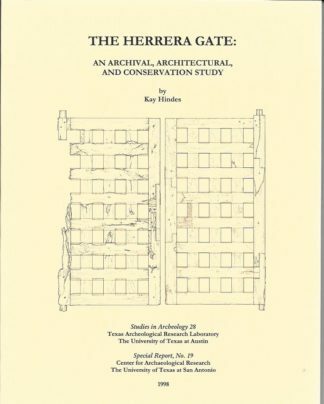 This book has black and white photos, sketches and 26 full pages of measured drawings of interior and exterior doorways, paneling, balconies, wrought iron, and mantels, most from houses no longer standing, In the early 20th century. 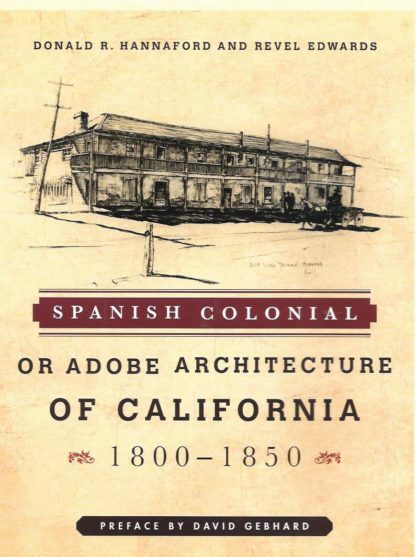 the authors, appalled at the continuing disappearance of the old Spanish colonial buildings in Caifornia spent four years developing this book. 8 &1/2 x 11 size. 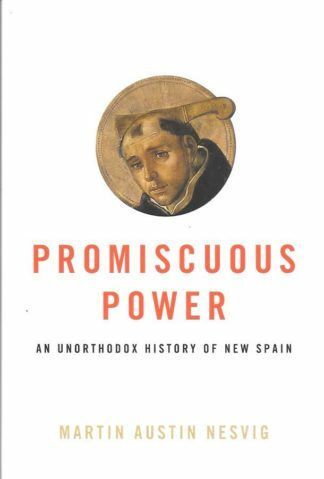 Co-author is Revel Edwards with Preface by David Gebhard. 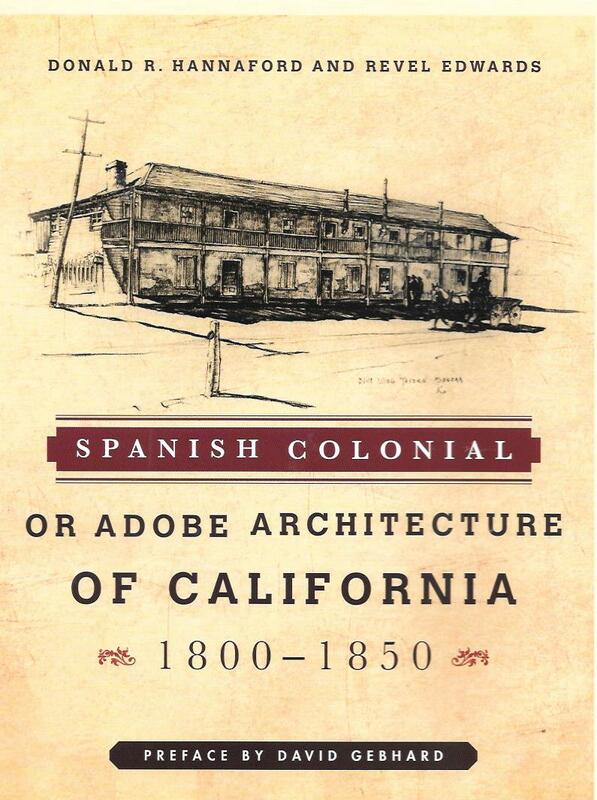 This book was originally published in 1931 and 199o by the Architectural Book Publishing Company, Inc. 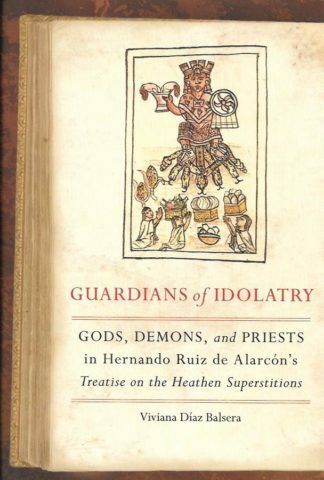 This is the first edition by the current publisher, an imprint of the Rowman and Littlefield Publishing Group,Inc.